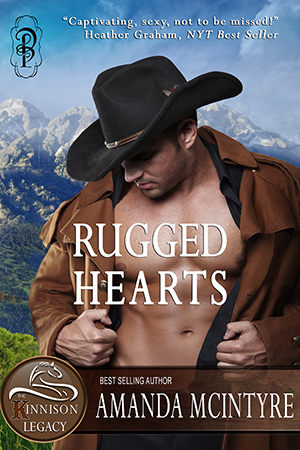 Celebrating my Amazon best-selling contemporary western holiday romance, I'm giving away a prize package over at Fresh Fiction!! "captivating from start to finish..."
"Ms. McIntyre weaves a plot not to be missed..."
" A wonderful tale of love and moving on"
"I love this author's sty;e of writing!" Click on COWBOY FOR CHRISTMAS CONTEST here.